Don’t Miss Outdoor Cinema this Summer! Three movies, one delicious deal. Our friends at Three Dollar Bill Cinema know that there's nothing better than settling down with a bag of popcorn and a movie--which is why they're not only offering FREE outdoor movies this year, but a ~special deal~ on popcorn for TeenTix Members! That's right, TeenTix Members can get FREE popcorn when they show their TeenTix Pass at the concession stand! Plan to get there early to get a good seat: each evening starts around 7PM with music and concessions. Don't forget to bring blankets, pillows, water, and whatever else you might need to be comfy while you watch the films! Whoopi Goldberg stars as Deloris Van Cartier, a sassy lounge singer hiding from the mob in a convent. Relive all the fun, laughter and irresistible music as Deloris turns a tone-deaf nun’s choir into a rollicking Motown revue. Fresh-faced ingénue Andy (Anne Hathaway) runs afoul of acid-tongued fashion editor-in-chief Miranda Priestly (Meryl Streep) in this madcap satire of the fashion magazine industry. 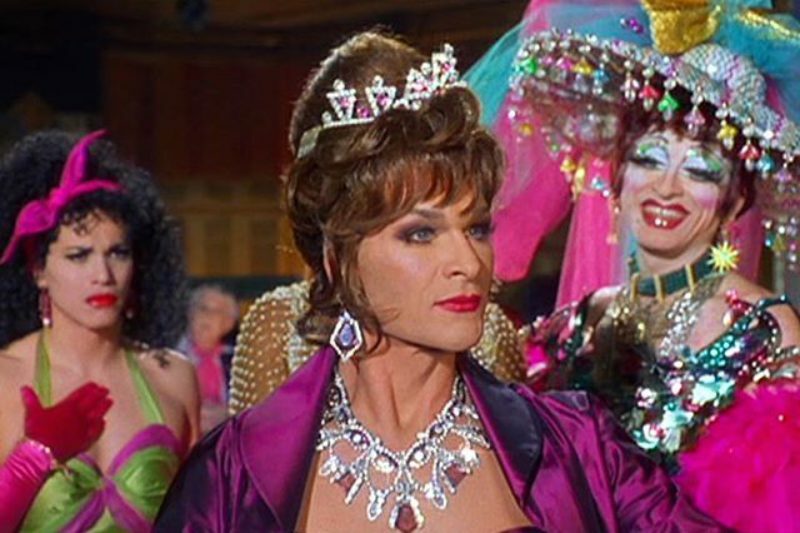 Three glittery drag queens, Vida Boheme (Patrick Swayze), Noxeema Jackson (Wesley Snipes) and Chi-Chi Rodriguez (John Leguizamo) make a mad dash across America en route to a world-famous drag competition—only to find themselves in a rustic small town where they help the townspeople rediscover their joie de vivre. We'll see you at the movies this summer! Older: Join us at Seattle Art Fair this weekend!